paperback. as you take in the vista from the front deck. and learn some local history. cafes and restaurants for you to enjoy lunch or Dinner. We hope you have a wonderful time what ever you do. Had a great stay thanks, two things tho, a dish rack and some cleaning clothes need to be provided. A very tidy, clean propery in a great private location. Modern design and very functional. I would recommend the property without hesitation. The outlook is great, private and restfuul. Much better than staying downtown Paihia. Ideal for a couple or four. The home was beautiful, the location was wonderful and quiet, and the views lovely. I was surprised to find only salt and pepper left to use for meal preparation. In every other VRBO I have rented the owners have left basics like oil, vinegar, and spices so renters don't have to cart them around. For that reason I gave 4 instead of 5 stars. Amazing views. Lovely comfortable spacious house. Short drive to Paihia. Margaret very welcoming and helpful. Thanks. Property was fantastic over looking the river every morning . General location was great close to piahia and out of town to feel the country setting and quiet of nature. Dawnna and myself enjoyed our 7 day palm lodge had everything u needed bbq was a very nice touch beds where very comfy ! If we are ever back in the area definitely would return for another week ! Ty Margaret! The views from this beautiful home are spectacular. 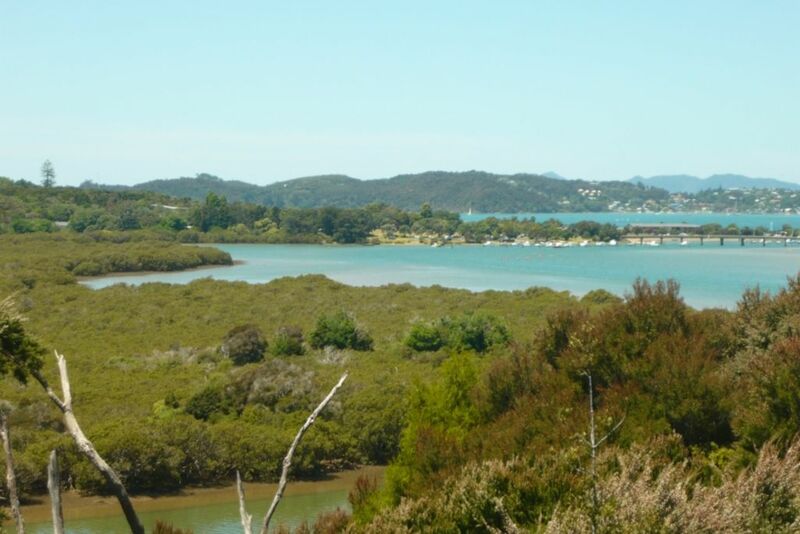 The location is quiet yet only minutes away from Paihia and Waitangi.